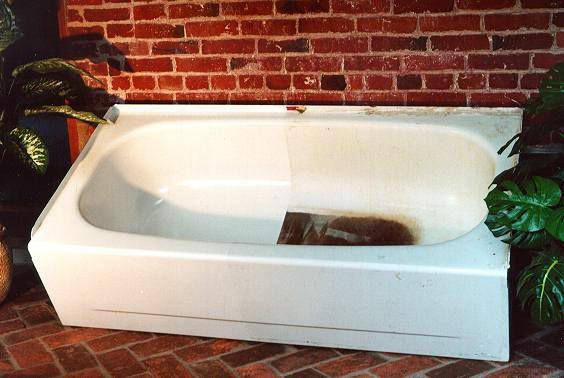 Got an Ugly Tub? Don’t replace it…Reglaze it!! 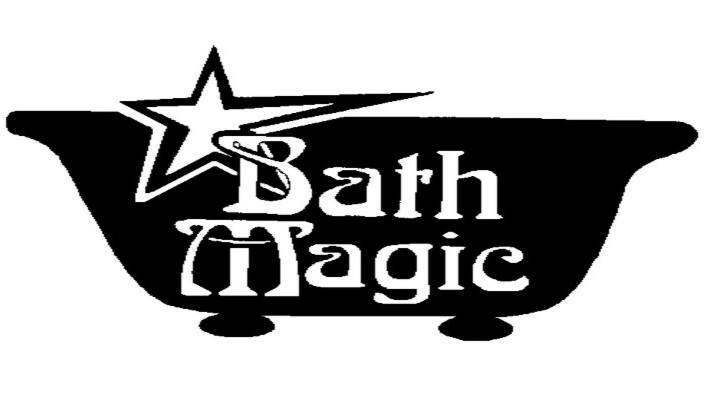 Since 1993 Bath Magic has been reglazing kitchen and bathroom fixtures. 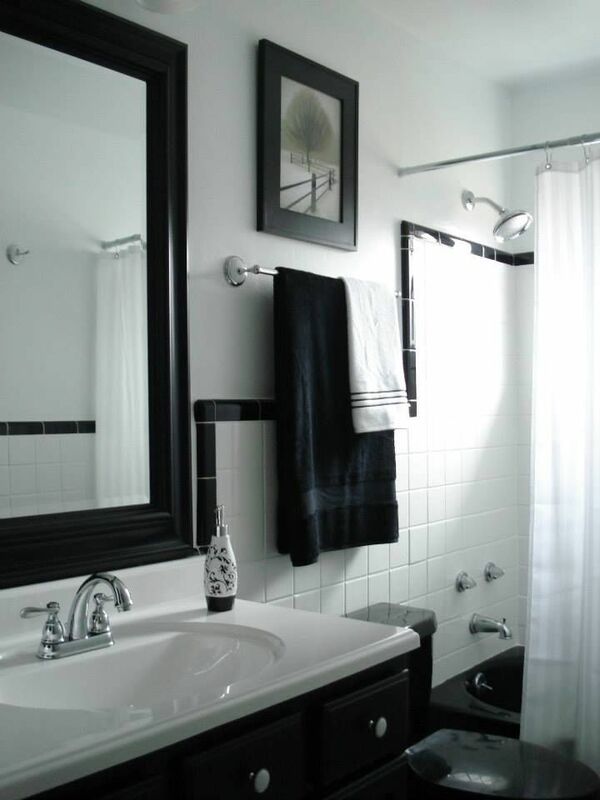 We make old tile, sinks, and tubs look like new again at a fraction of the cost of replacement. Our finish is easy to care for and very durable against the elements that tarnished your tub, sink, or tiles to begin with. 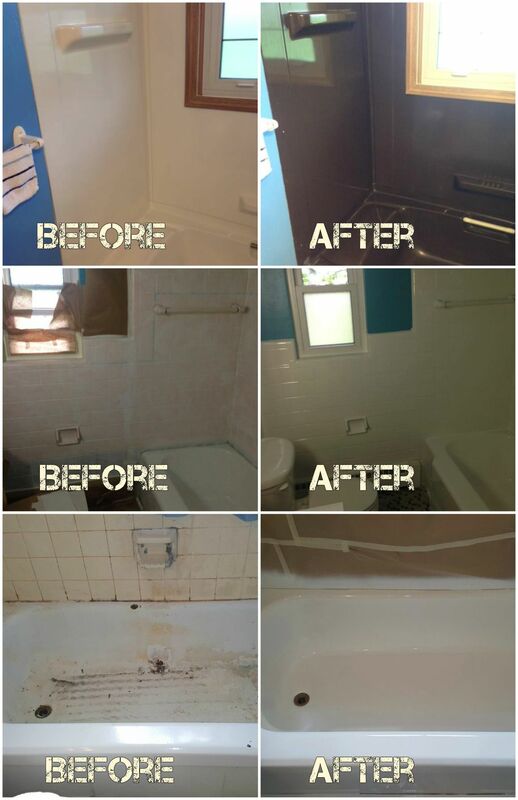 We offer resurfacing, reglazing, and refinishing solutions to make your bathroom look great again!